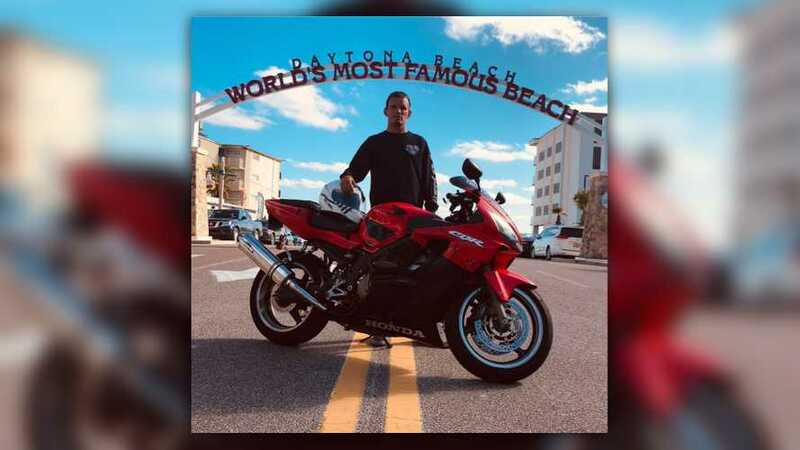 Loving mother of fallen motorcyclist gives the gift of life and sight in honor of her son's memory. 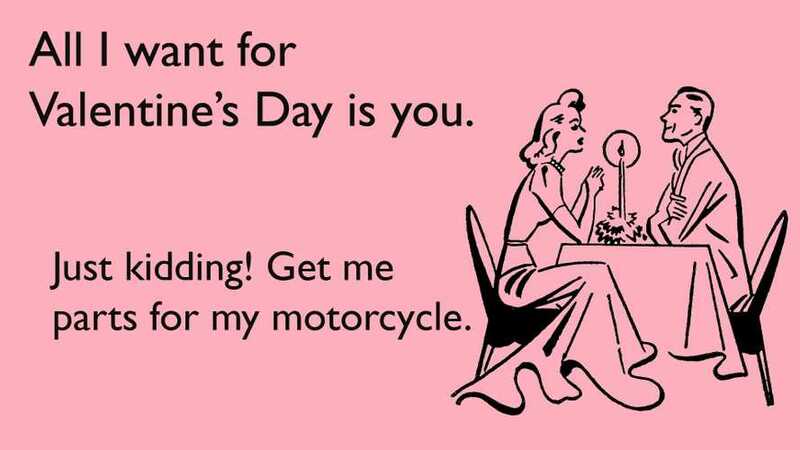 That lady rider in your life would love a motorcycle-related gift, we promise. 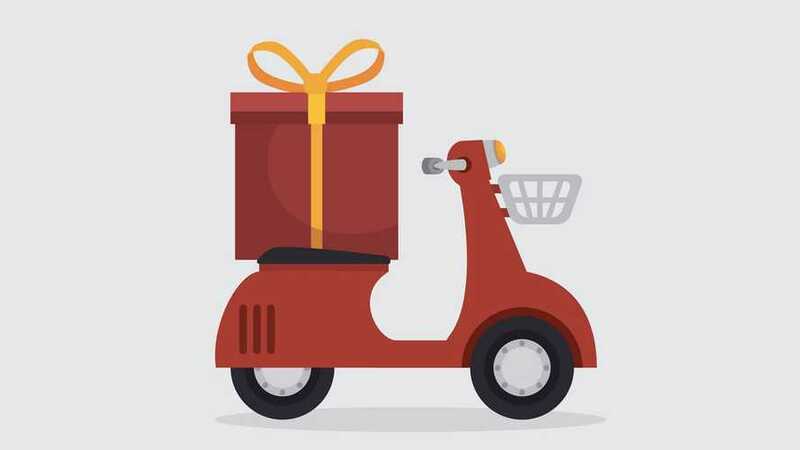 We continually dig out the awesomest gifts for that special rider in your life so check back often! Some are dumb, some are useless, and some are just plain tacky. 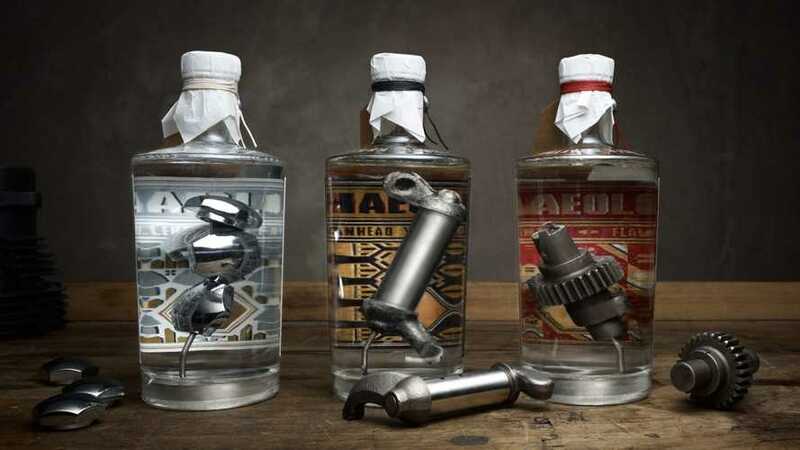 This is stuff Harlistas need. Probably. 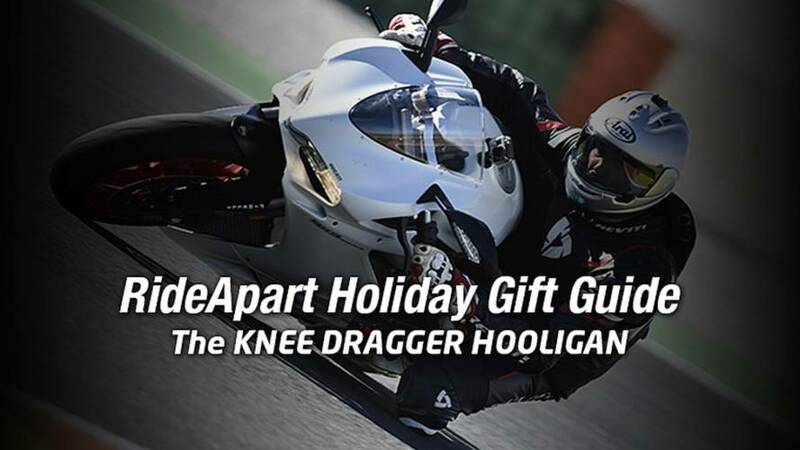 Santa's supposed to be on his way but you still haven't gotten gifts for the special moto lady in your life. Here are a few suggestions. 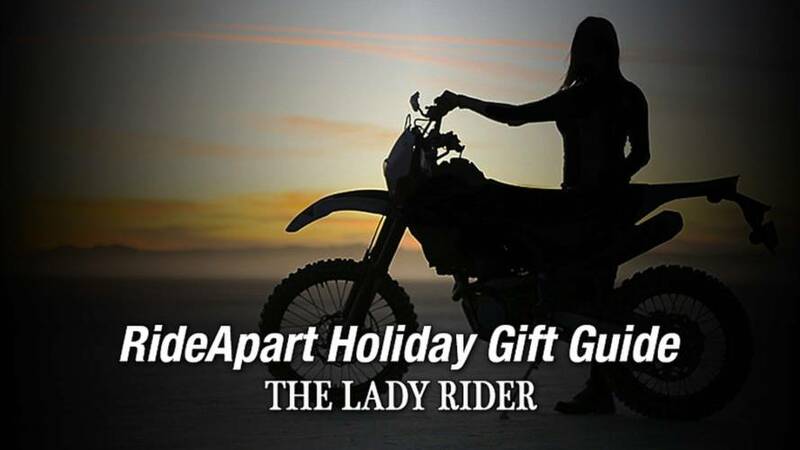 Looking for gifts that will make that special woman in your life want to ride? We've got some suggestions. Who doesn't like free money? 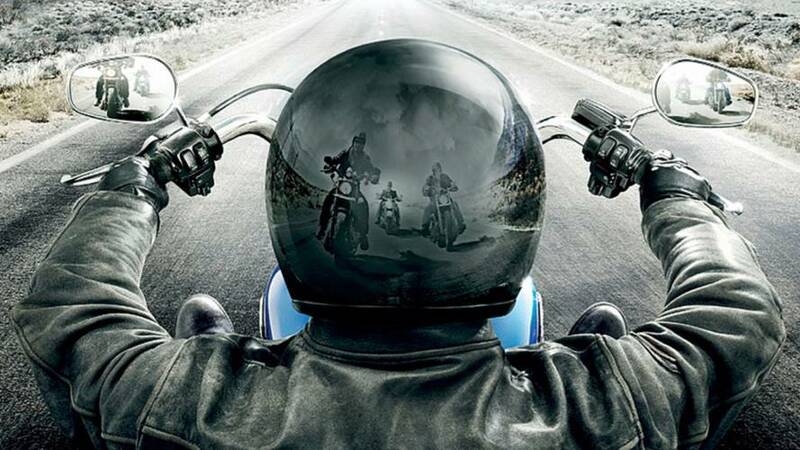 If you need tires for your motorcycle, go with Metzeler Tires and you can get an $88 gift card you can use on anything. 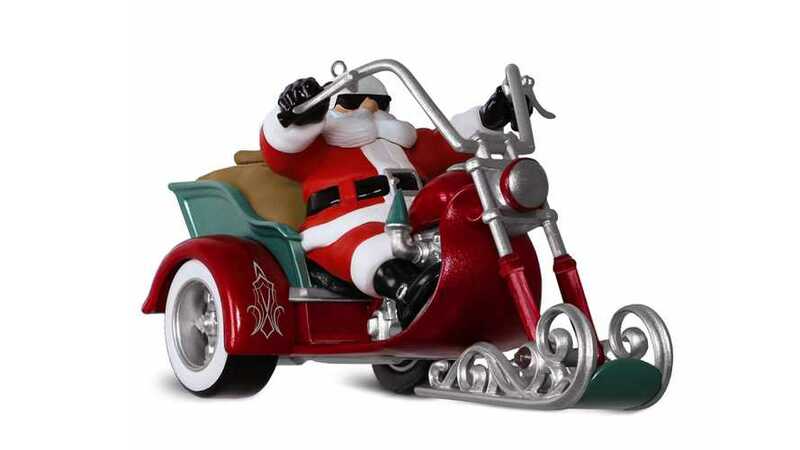 Looking for gift ideas for the biker in your life? Here's what you shouldn't get him or her. 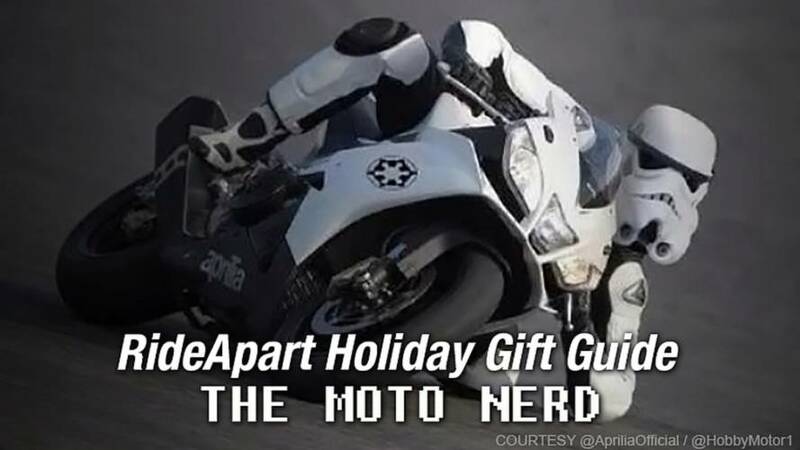 Motorcycles are cool, but some of us can't help feeding our biker nerd side. 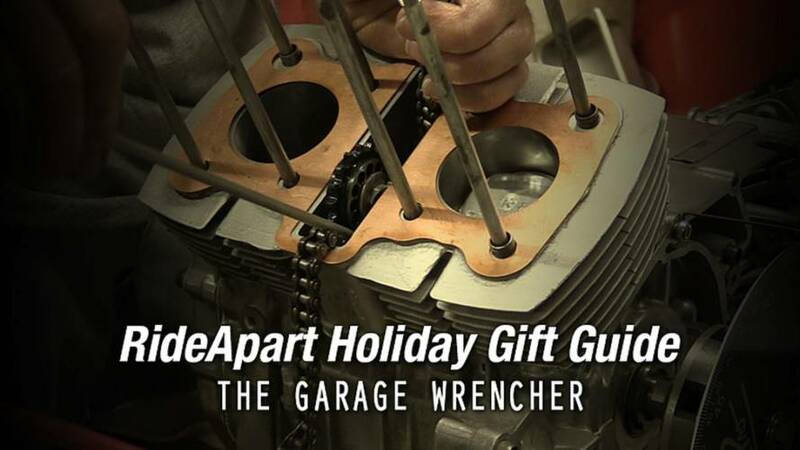 Here's our holiday rundown of perfect gifts for your perfect moto geek. 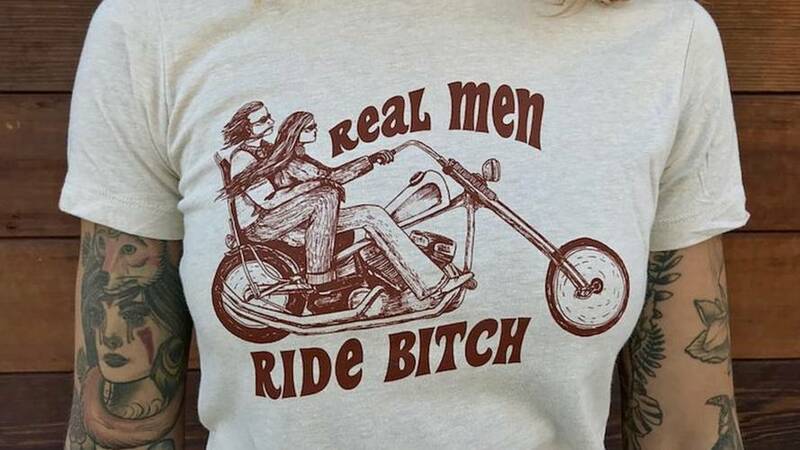 Don't know what to get your Lady Rider for the Holidays? This guide will steer you in the right direction. Fear not! Whether your knee dragger pulls hooligan shenanigans on their supermoto or carves canyons on their crotch rocket, we’ve got you covered. 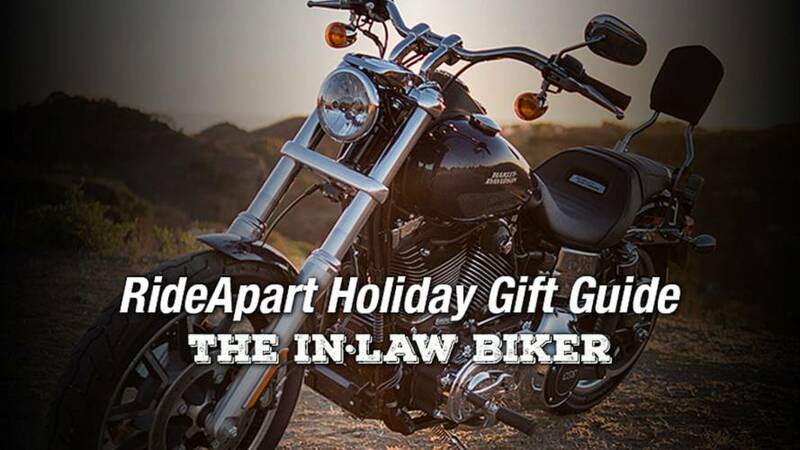 A 9-piece Holiday Gift Guide for the surly (but sweet) biker-in-law you've never quite been able to impress. 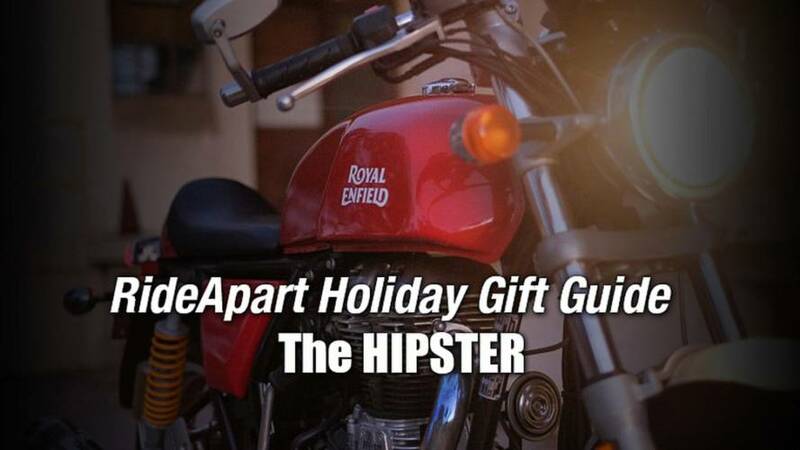 A Holiday Gift Guide for the hipster motorcyclist closest to your heart. 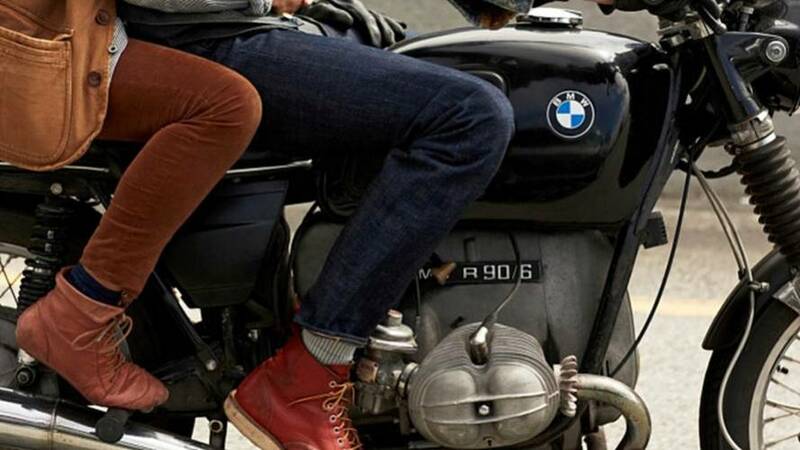 10 Great Men's Boots For Style On And Off the Bike - It's Gift Season! 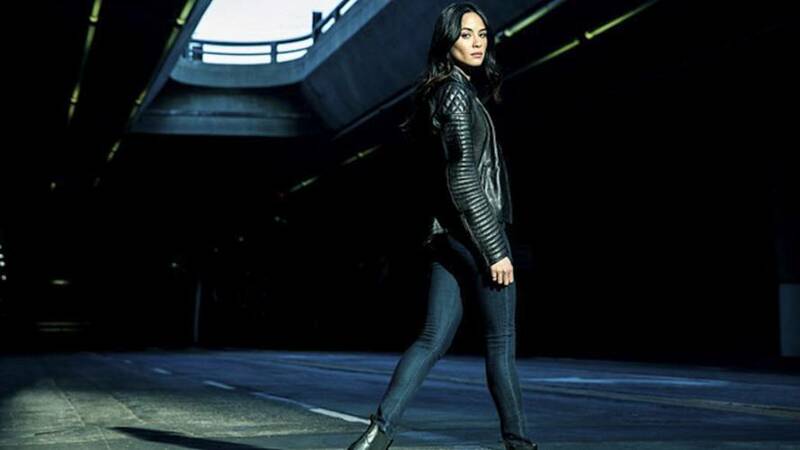 A great pair of boots are an excellent style choice for riders and can even double as riding boots in a pinch. 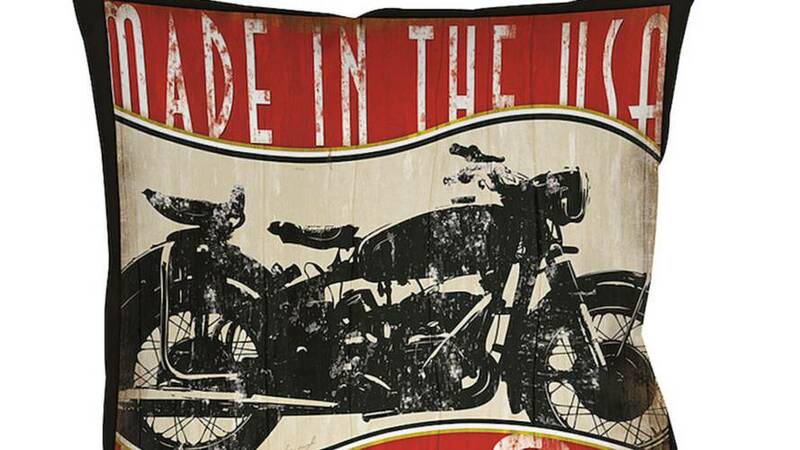 Harry Adler's loyalty to Honda paid off big time. 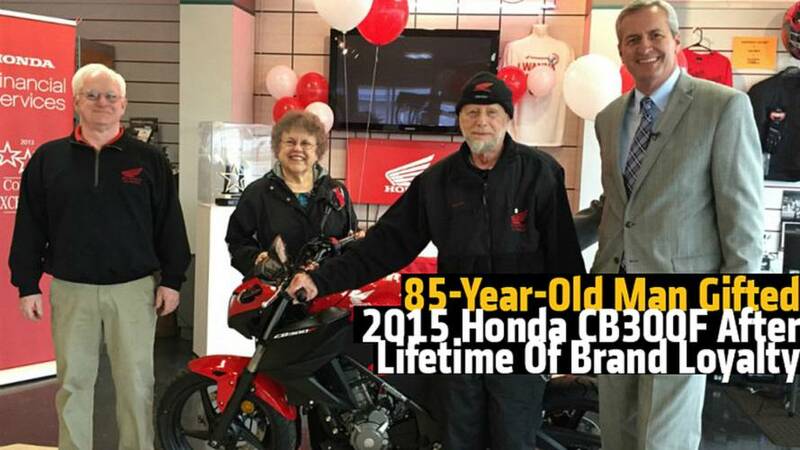 After a lifetime of support, the company gifts him a 2015 Honda CB300F. 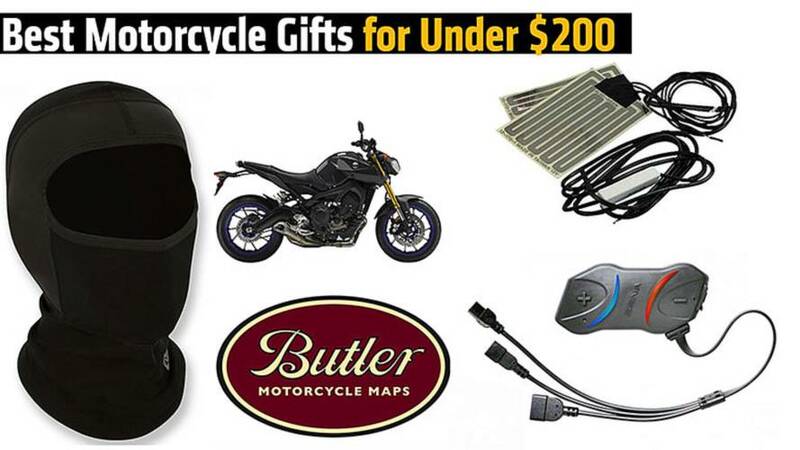 Here are some of the best motorcycle gifts for this holiday season, for under $200.